The Red Sox return to the divisional finals for the 2nd straight season. 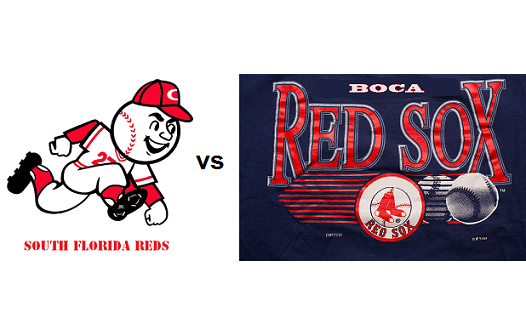 The Red Sox were impressive last week, defeating a tough Magic City Baseball squad 13-2. Manager Eric Lyon has had to make several changes to the team this season, but has yielded the same results. The Snipers have returned to prominence after a difficult and trying Spring 2017 season. Manager Mike Santana said of his team "This team reminds me a lot of our team that advanced to the finals in 2015. That team fell short to The A's in a memorable championship series. Boer Miami was very impressive this season...as usual. Manager Silvio Silva was quoted "We have held this team together with string and duct tape this season". Pitcher Michael Taylor has been heavily scouted this season by several professional teams.